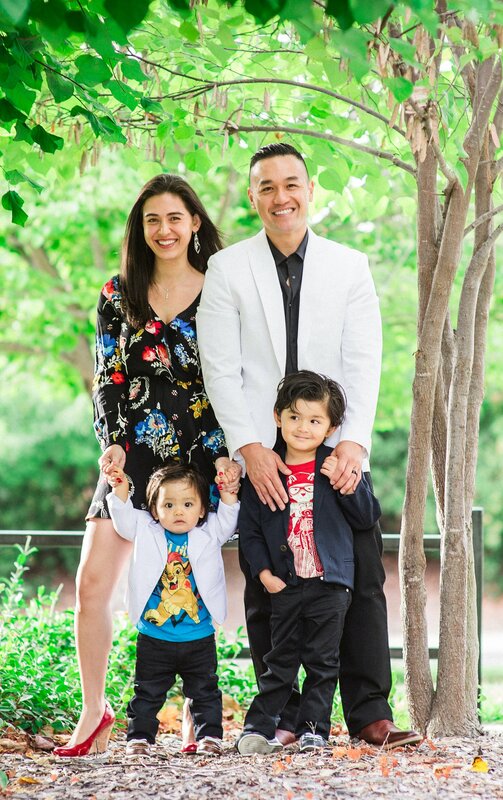 Dr. Kristian Cabugao was born in Hawaii and raised in Vallejo, California. He completed his undergraduate studies at UC Davis and earned his dental degree at the prestigious UC San Francisco. He then moved to San Diego, California where he gained extensive experience managing and training others in a dynamic dental setting. Now living back in the Bay Area, Dr. Kristian has returned to his roots and enjoys serving his local community at large. As a general dentist, he has provided implant, restorative and cosmetic dentistry. He has enjoyed honing his clinical skills with continuing education and uses the most current techniques and materials. When Dr. Kristian is not furthering his passion of dentistry, he enjoys traveling, staying physically active and spending time with family. "Dr. Kristian likes to take a gentle approach to dental treatment where he and his staff are dedicated to provide high quality dental care in a comfortable relaxing environment. He spends time with each patient to thoroughly educate them on their dental needs and helps them achieve and maintain optimum dental health over a lifetime."